You’ve heard of method actors, but what about method directors? 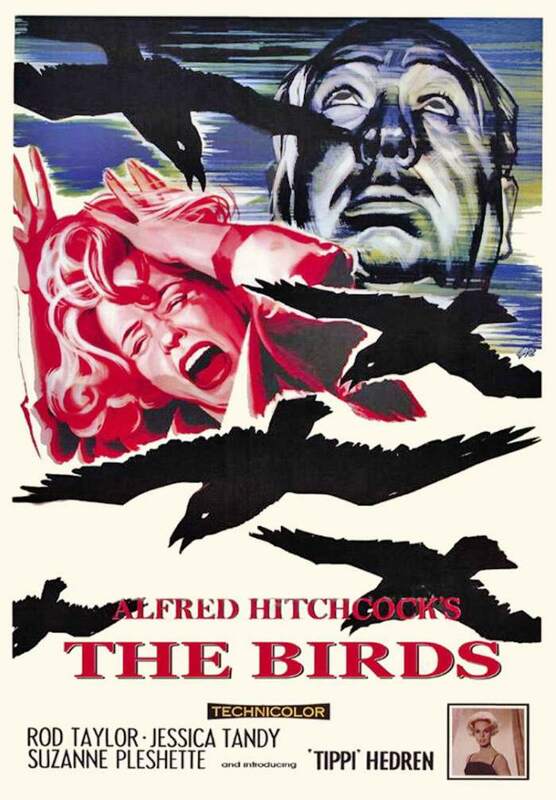 This entry was posted in 1960s posters, 2000s posters, Horror movie posters, Remakes/Sequels, Thriller movie posters and tagged alfred hitchcock, hbo, poster, the birds, the girl trailer, tippi hedren by russ. Bookmark the permalink.